— Virginia Woolf, from The Waves (1931). 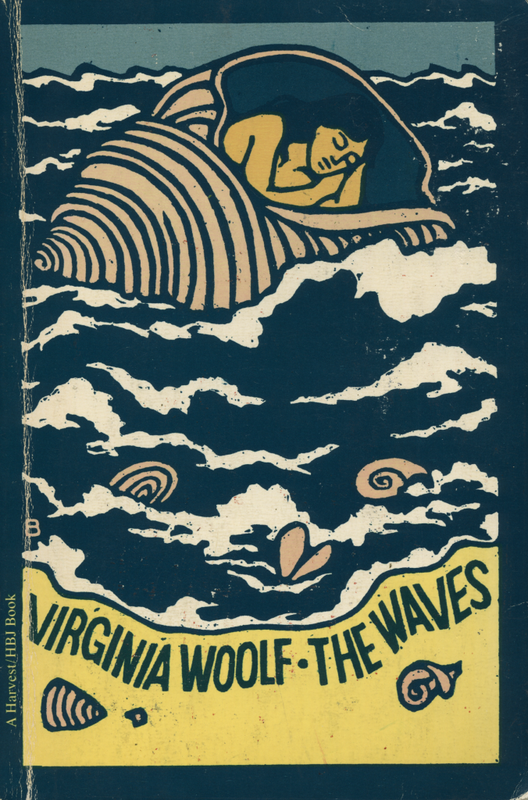 This entry was posted in writing and tagged the ninth wave, the waves, virginia woolf. Bookmark the permalink.